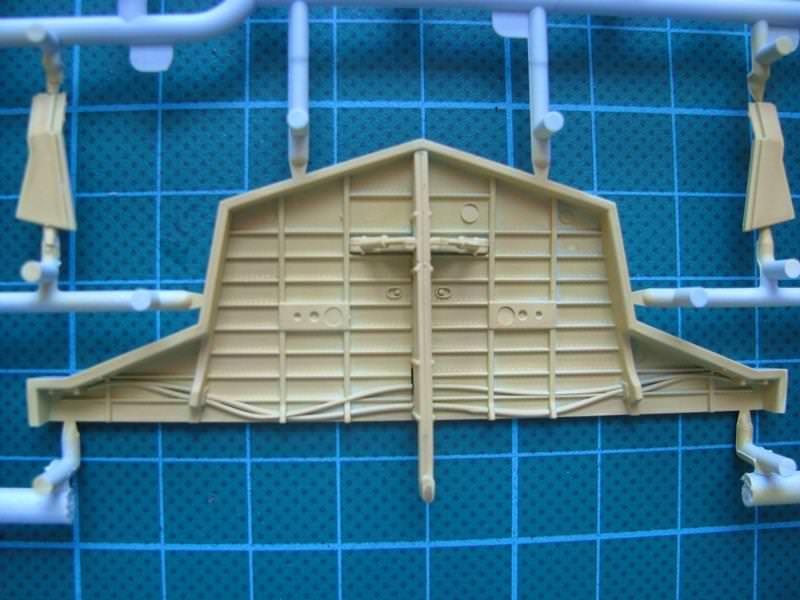 AeroScale :: Interior colour Sea Fury? Also, what colour had the wheel wells? 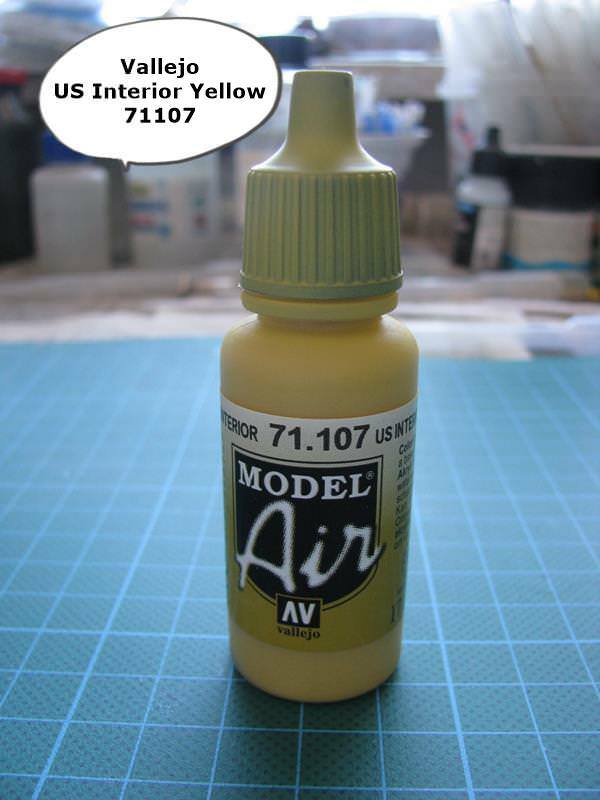 Airfix comes up with something that looks similar to Zinc Chromate Yellow of the USN. Is that true? Any help is appreciated! Hi Torsten as far as I'm aware the cockpit was indeed black, it started with the Typhoon/Tempest. The Canberra was cockpit was also painted black, I think it fitted with the then doctrine on suitable cockpit colours. Never seen a black cockpit but okay, if it was so, then I'll follow that line. So, I believe, the wheel wells were painted then also really in something "yellowish", as Airfix suggests .... ? Should have ZCY somewhere in my Vallejo chart. Yep - pretty much unremitting black was the overall colour for the cockpit. There were a a few spot colours on levers etc., plus the seat padding - and yellow/black stripes on emergency systems. The colour scheme held true through the 1970s, and I'll always remember being told in the ATC before a flight in a Chipmunk "In case of an emergency, pull anything and everything that's painted yellow & black" (with the Chipmunk, half the cockpit fell away if you pulled everything)! With the wheel wells, all the colour photos I've seen are of restored aircraft. But, again in the 1970s, when I worked at BHC (ex-Saunders-Roe), a yellow-chromate primer was common on interior parts, so the instructions may be correct. I can thoroughly recommend Valiant Wings' reprinted Airframe Album 2 as a reference for your build. Hi Torsten check out this thread as well it contains some interesting pics of Sea Fury wheel wells. Looking around the pics of the wheel wells you can see remnants of an almost bright yellow. Rowan, Chris, thanks for all your feedback! Not true. A few Me 262s were shot down in WW2, and a couple of Migs were shot down in Vietnam by A-1s. I'm not sure of Korea. Well colour my face red! I'll amend it to say the only Fleet Air Arm pistoned engine fighter to ever shoot down a Jet. Here's the combat I was thinking of. Thanks for your additional answers, guys. Troy is right, there were some Me 262 shot down in 1945, mainly by P-51. I have also heard of that MiG 15 kill for a Sea Fury during the Korean War. But there was also a F4U Corair, which successfully attacked a MiG. Chris, that link doesn't work for me.